Kitchen La Bohème: LOCAL & SUSTAINABLE | Brooklyn Slate Co.
LOCAL & SUSTAINABLE | Brooklyn Slate Co. 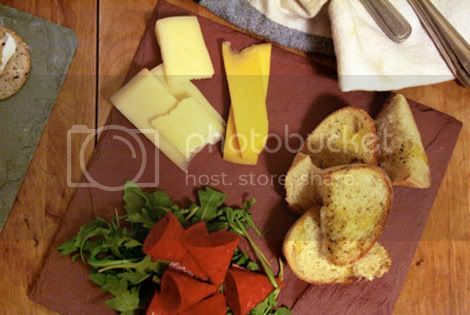 Imagine having access to a family slate quarry in upstate New York, where pieces of red, black and gray slate can be sourced to be repurposed and sold as trivets, coasters and serving boards. That's what Sean Tice and Kristy Hadeka began doing in the spring of 2009 after visiting Kristy's family quarry. 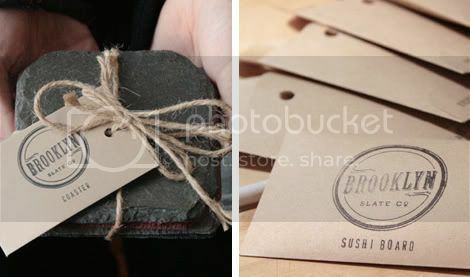 Brooklyn Slate is produced in the duo's South Brooklyn studio and sold online and in specialty shops in NYC and Massachusetts. For more info, visit brooklynslate.com. Photos: courtesy of Brooklyn Slate Co.